Our planet’s oceans are under ever increasing pressure from overfishing and other human activities. We are consuming 31 per cent of fish stocks at unsustainable levels, largely due to illegal, unreported or unregulated activities. 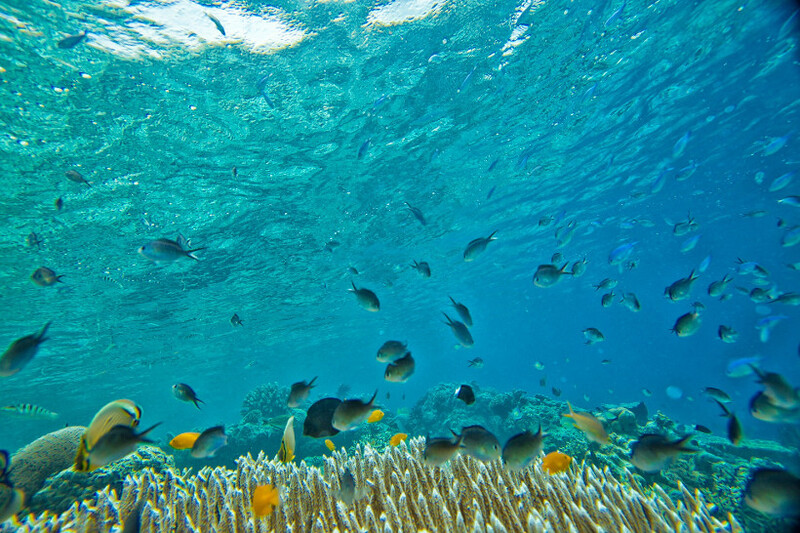 We are using the ocean’s resources faster than they can naturally recover. 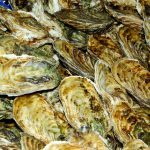 There is a widening gap between the declining health of the ocean and the growing demand for their resources. There has been a 25 per cent increase in designated marine protected areas in the last 15 years. Currently there are 14,882 marine protected areas covering 7.6 per cent of the global ocean, an area nearly three times the size of the United States. The most recently announced marine protected area is around Ascension Island in the southern Atlantic Ocean. The Ross Sea marine protected area, which is about the size of Mexico and was created in 2016, is the biggest. The governance of these areas is recognized in Sustainable Development Goal 14 – Life below water, Target 14.5, as well as in Aichi Biodiversity Target 11, and UN Environment is a long-standing thought-leader in the field. 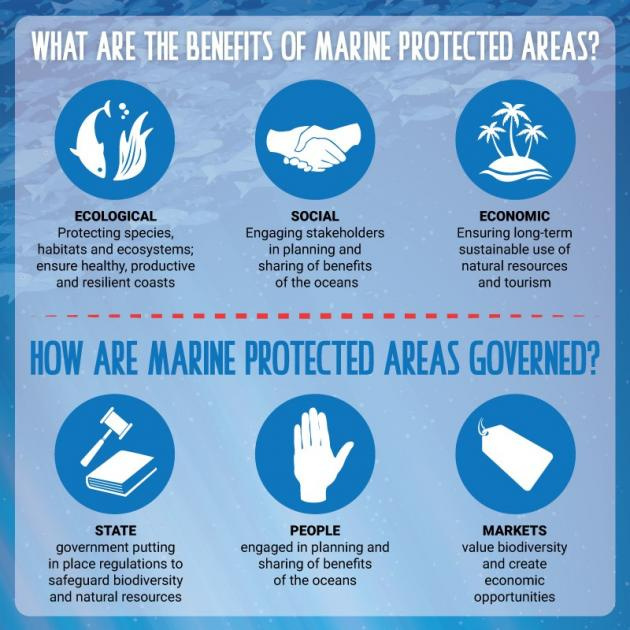 This article was originally posted as Beyond a paper exercise: giving teeth to marine protected areas by unenvironment.org on 03/04/19.